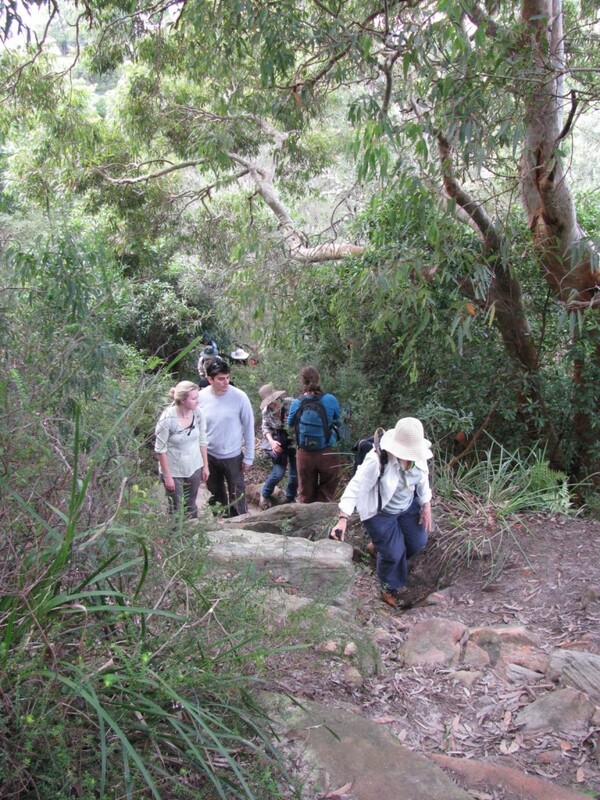 Would you like to explore the Wolli Creek Valley on foot? Then you might enjoy one of our longer walks. Join us for an invigorating Sunday morning walk this winter, and find out more. The walk will traverse the Wolli Creek section of the Two Valley Trail (TVT) (omitting Cooks River); in total about 5km. Along the way you can learn about the history of the Valley and its natural environment. We will start from Tempe at 8 am sharp, and finish near Bexley North Station about lunch time, depending on the party. Those who prefer a shorter walk may finish at either Turrella or Bardwell Park Stations. Registration is essential, and bookings are now being taken for this walk. The walk is free to Wolli Creek Society members (Membership is $10 pa for an individual & $15 for a family/household.) By arrangement, you can join on the day, however as numbers are limited preference will be given to those who have joined ahead of the day. More details about the walk, and where to meet will be provided upon registration.